While we strive of course to enrich every child through their learning experience. 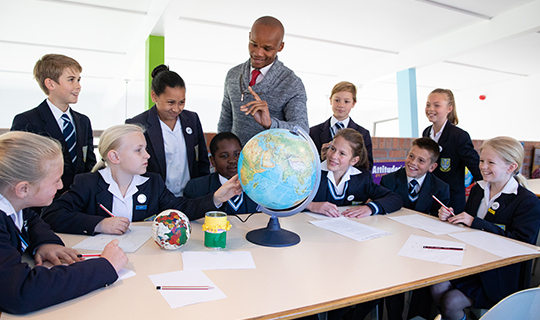 The Think Centre in particular is designed to extend children and to force them to consider other types of thinking as they work through the programme. There is however a specific opportunity for those who show an aptitude for thinking outside of the box. This programme is called the Enrichment Programme. Two groups of eight children from each of Grade 4 – 7 meet weekly during the day to participate in collaborative learning about concepts and using techniques not yet used in the classroom. These sessions include concepts like Creative Problem Solving, debating, Mind Mapping, Collaging thoughts, Tinkering, entering competitions and other programmes designed for each specific group, to extend the children involved. Children are chosen by class teacher to be involved and there is a nominal fee attached to this programme.